Do you find yourself struggling to stay healthy? 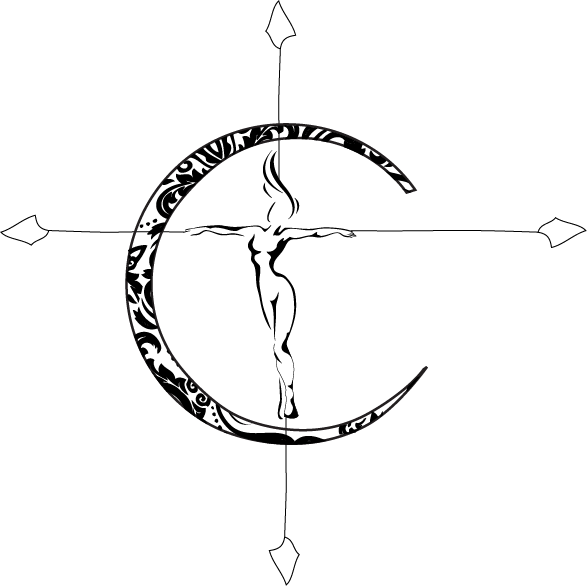 Are you feeling like you need to readjust the way that you eat? Maybe you aren’t sure where to start, or maybe you have and you aren’t sure how to continue. Eating healthier does not have to be complicated. It also doesn’t have to be plain and boring either! You can eat better, feel better about it and look forward to making the change a lifestyle! The idea behind Whole30 is essentially to reset your body. This is meant to give you the opportunity to see what your body does not need so you can nix it from your regular intake. By eating properly you can see improvements in many aspects of your life such as increased energy levels or even clear skin. The difference in one month of better eating habits can do things like help regulate digestion and boost metabolism naturally once you rid your body of certain foods and adjust your diet. You can read more about this here. I have personally done the 21 Day Fix program, which is a bit similar. There is a focus on portion control and adjusting your intake to cleaner eating habits. It had some of the same concepts like eat more vegetables, limit your fruit intake, get your protein in, watch your portions and remove the sugar. Whole30 is more intense in that it cuts out all grains, legumes and dairy. These type of resets are meant to teach you to eat real food. However, a lot of people tend to get intimidated in trying this out because they think it will be too difficult (it takes some restraint) or because they think they won’t be able to eat much (not true). There are plenty of interesting meals you can put together with foods you should be eating- dishes you can get excited about! You may feel limited at first, but your body will react positively to cutting out the majority of the ingredients on the ‘not allowed’ list. 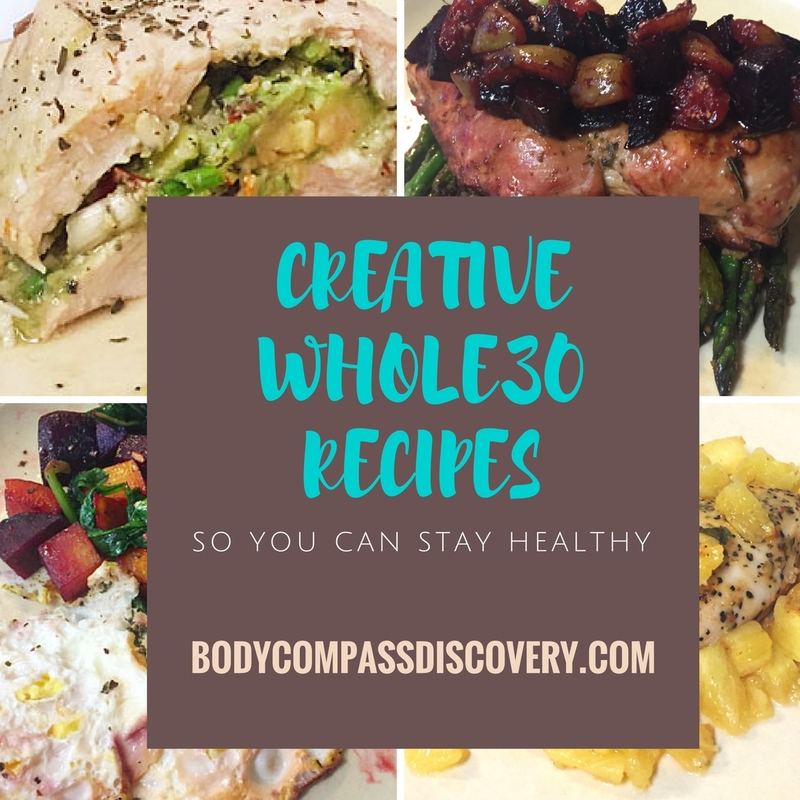 Here are over 10 different Whole30 recipes for you from my blog! This includes some breakfast, main dishes and sides and even a snack/treat too! I can say that after trying this myself it has definitely opened my eyes to what I was putting into my body. I will admit that I do not intend to eat this way 24/7 but I have made it a habit to eat less of foods that are not wholly beneficial to me. I am more conscious now of how much sugar I consume and try as often as possible to stray away from processed foods. Are you ready to start adjusting your eating habits? Want to do a cleanse before you refocus on your diet? 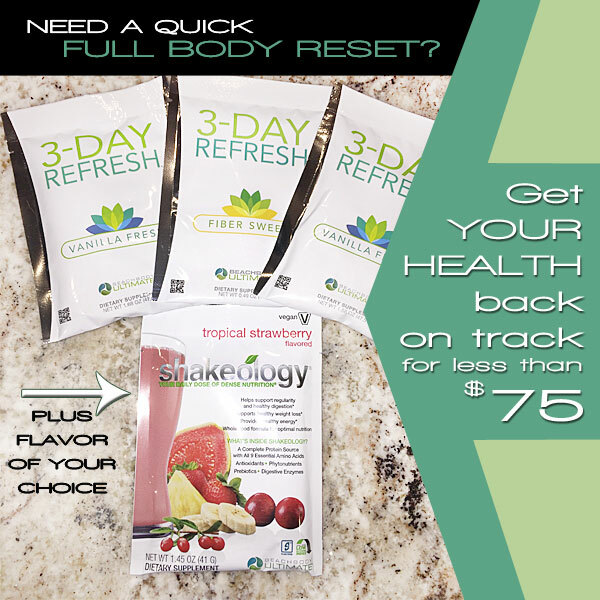 I have the perfect one for you- 3 Day Refresh! No feeling of starvation, only a few days, and full of nutrients, protein and fiber. Everything your body needs to start over. You had me at avocado stuffed chicken… I’m not doing whole 30 this year but am cutting out refined sugar, which pretty much leads to cutting out most processed foods. It’s a journey! That’s definitely a good start in the right direction! Yummy! It is so important to be conscious of what we put into our bodies. Not to say we have to eat 100% clean all the time, but cutting down on all the processed, sugar laden foods is better for our bodies.